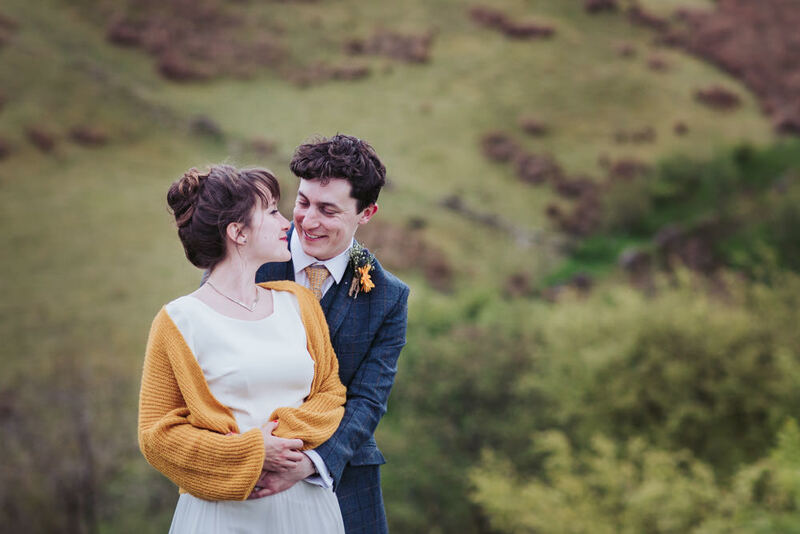 It was such a pleasure to capture Ellen & David’s marvellous Standedge Tunnel wedding! Thanks for all the hand flapping greenfly fun times, dancing like crazy, tasty cake and the best table of friends I could ask to be sat with! You guys were so much fun to spend the day with and I’m super looking forward to being able to share more images with you. 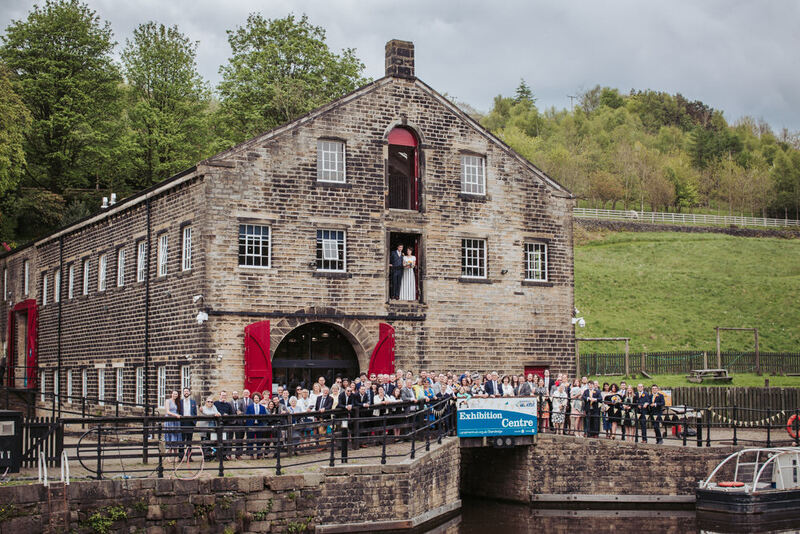 Wedding venue – Standedge Tunnel Visitor Centre. Brides Dress – Chantel Lauren. Hair and makeup artist – Rebecca Anderton. Grooms suit – Tailor made by Carl Stuart in Huddersfield. 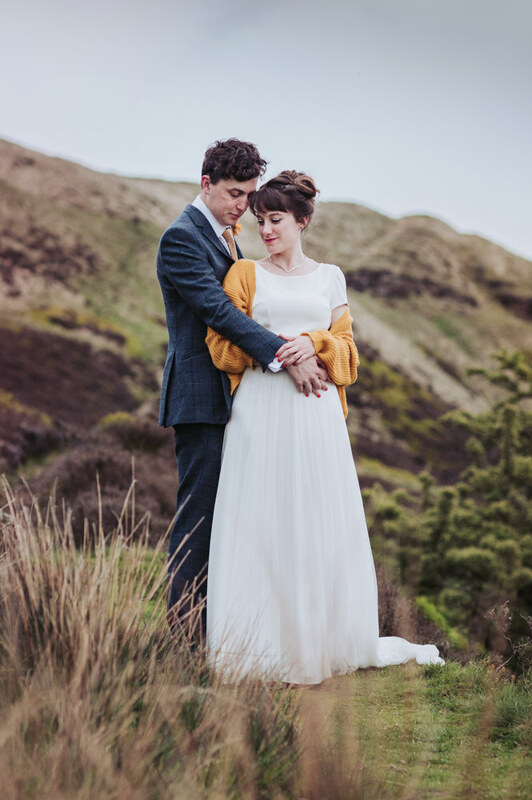 Standedge Tunnel wedding photography by Fox Tail Photography. Weddings and adventures from Fox Tail. Come say hello and tell me about your plans!